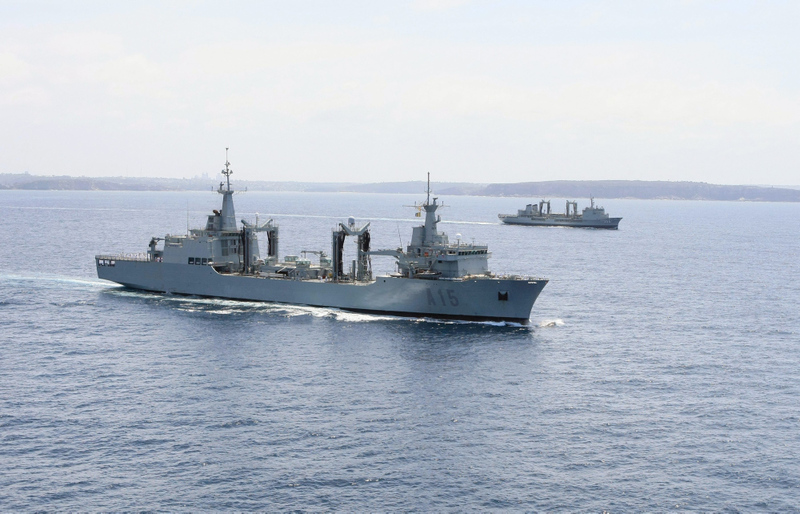 Australia’s current supply ships HMA Ships Success and Sirius will be replaced with a single class of double-hulled, Auxiliary Oiler Replenishment (AOR) ship to be built by Spanish shipbuilder, Navantia. The two Australian ships are based on the Spanish Navy's Cantabria class AORs. The ships are intended to carry fuel, dry cargo, water, food, ammunition, equipment and spare parts to provide operational support for the deployed naval or combat forces operating far from the port on the high seas for longer periods. In addition to replenishment, the vessels can be used to combat against environmental pollution at sea, provide logistics support for the armed forces, and to support humanitarian and disaster relief (HADR) operations following a natural disaster. Two Supply class Auxiliary Oiler Replenishment will be named HMA Ships Supply (II) and Stalwart (III). 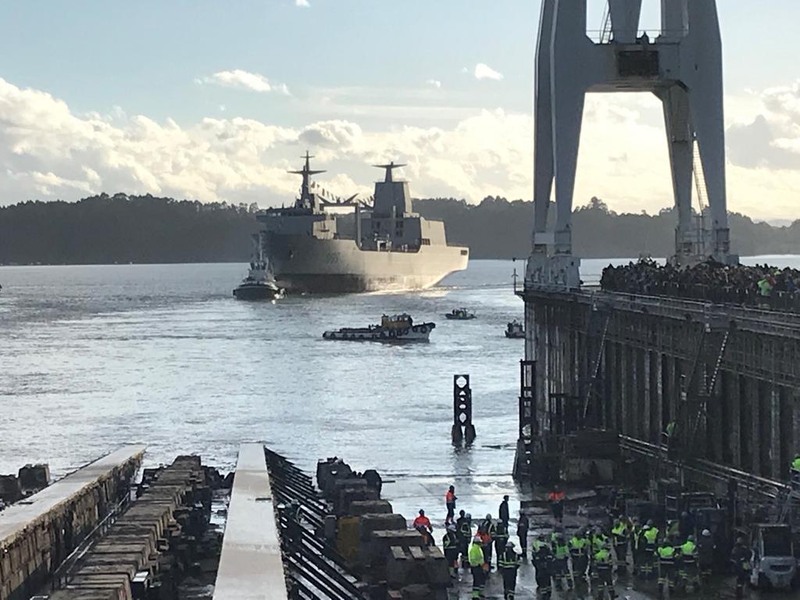 The lead ship, HMAS Supply was launched at the Navantia Shipyards in Ferrol, Spain on 23 November 2018. The following day, in accordance with ship-building tradition the Chief of Navy, VADM Michael Noonan, positioned a coin under where the hull will be constructed for Stalwart. SPS Cantabria of the Spanish Armada in company with HMAS Success of the Royal Australian Navy off the coast of Sydney. Lead ship of the Supply class AORs, NUSHIP Supply, is launched at the Navantia Shipyards in Ferrol, Spain.